I have been married for several years now with two kids and I admit that I use contraceptives as part of family planning. 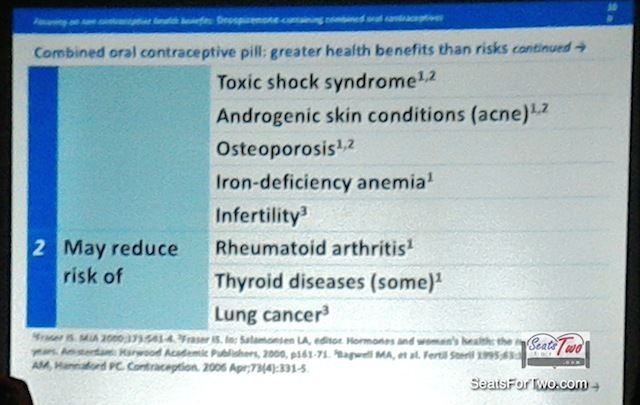 Although I rarely contribute here in this blog, the recent seminar on family planning and birth control that I attended prompted me to share these additional learnings. The room was full of women, both married and single, from different walks of life. I am acquainted with some of my blogger friends, but I was unfamiliar with the others. Nonetheless, we share something in common – the eagerness to learn more things about contraceptives and it’s role in family planning. Although the topic of contraception is not something we talk about often as women, it is in the woman’s best interest to understand her health choices when it comes to her reproductive health and well-being. Moreover, women are constantly shamed for popping the pill because it is regarded as a sign you’ve made a mistake – But I realized that it should be a sign a woman is taking responsibility for her body and her future. 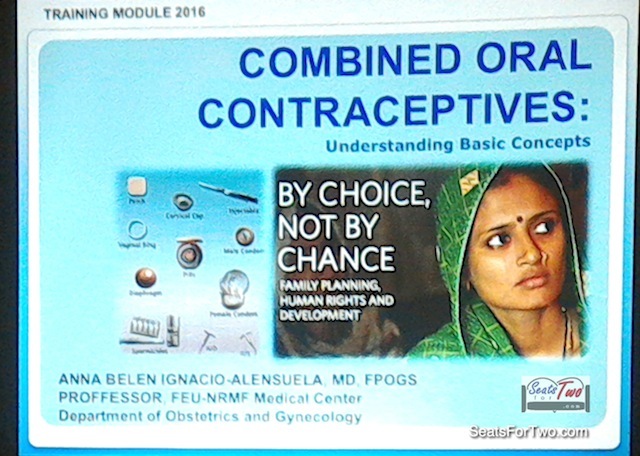 The guest speaker was Dr. Anna Belen-Ignacio-Alensuela, MD, FPOGS. She is a professor in FEU-NRMF Medical Center – Department of Obstetrics and Gynaecology. You can infer from the way she talks how passionate she is on the topic. Here are 8 among many things that I learned about family planning, birth control, and contraceptives. 500,000 women die of complications of pregnancy and childbirth globally every year. 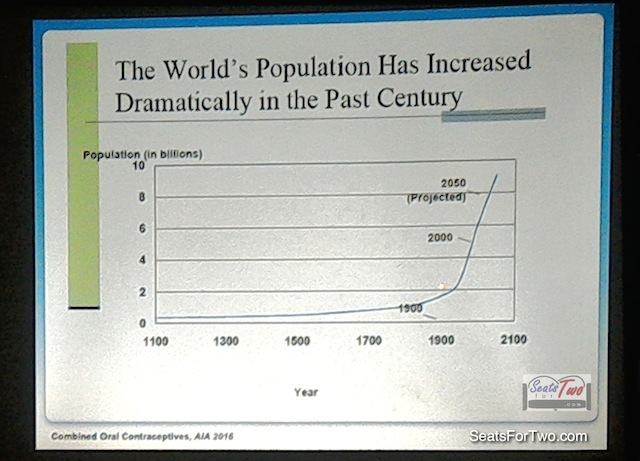 The world’s population has increased dramatically in the past century- form about 1 billion in the 1900s to 5 billion in 2000 and is projected tone 8 billion by 2050. 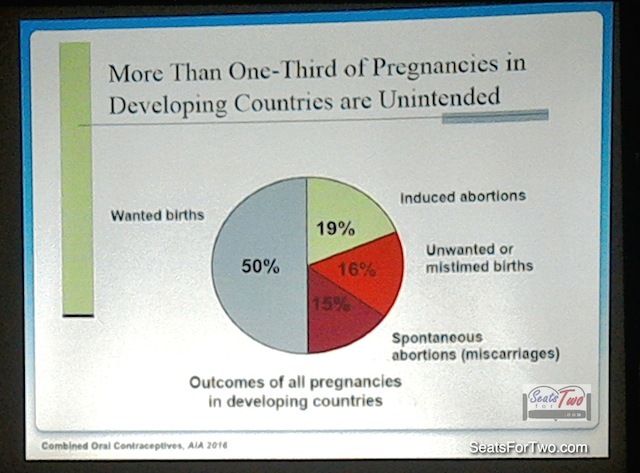 More than 1/3 of pregnancies in developing countries such as the Philippines are unintended. 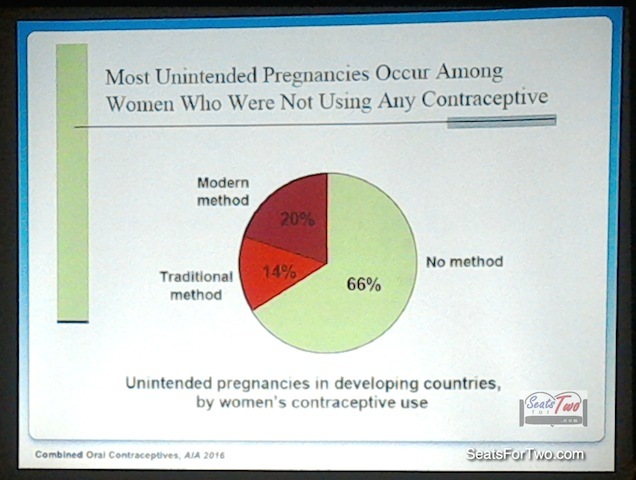 Most unintended pregnancies occur among women who were not using any form of contraceptives. Filipino women are having more children than they want, especially if they are poor. 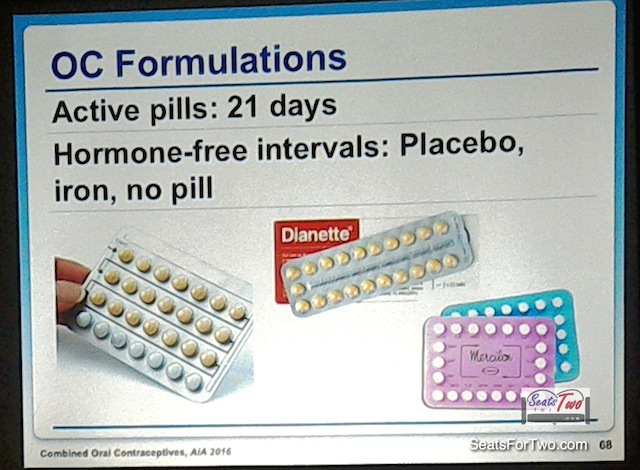 For combined oral contraceptives, OC formulations should be taken as 21 days active pills in hormone-free intervals of placebo, iron, and no pill to simulate the women’s body reproduction cycle. 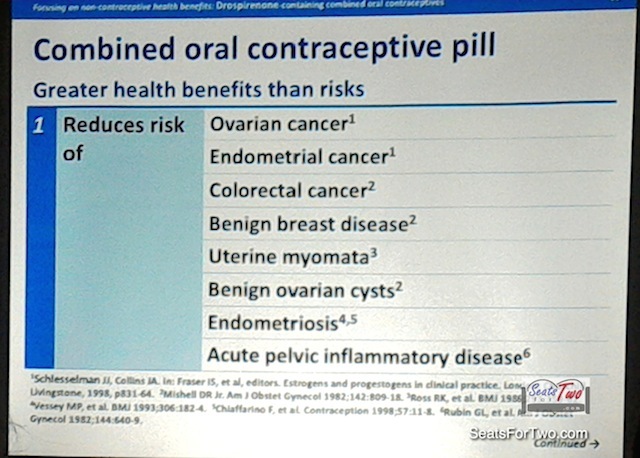 A combined oral contraceptive pill has greater health benefits than risks. OCs may also reduce the risk of toxic shock syndrome, androgenic skin conditions, osteoporosis, iron-deficiency anemia, and more. 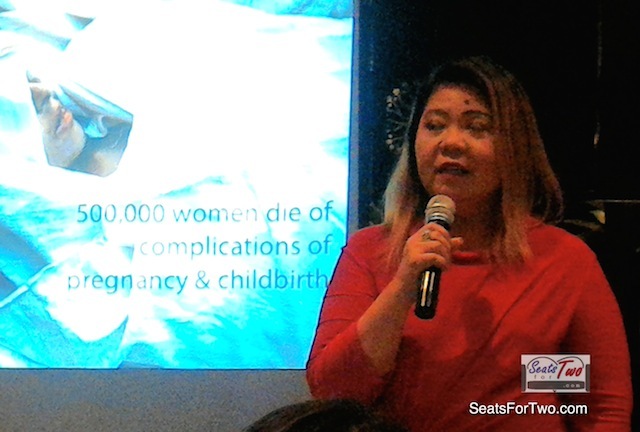 The seminar advocates understanding women’s need in this area and thus launched the “Know More, Live More” campaign to give women the right information about family planning, birth control, and contraceptives. However, dealing with hormones can be a tricky matter. There are also many types such as those affecting growth and behavior, which are present in both men and women. Hormones are key to reproductive health in all aspects of a woman’s sexual life. Taking oral contraceptives help regulate menstruation, fertility, menopause as well as provide clear skin. So make sure to consult with your doctor or physician first. As per the contracpetive pills available in the market, there are products that are committed in caring for every type of women. One such pill is Minipil (Levonorgestrel 100mcg + Ethinylestradiol 20mcg) which is the most recommended for first-timers or starters. It has the lowest dose in the market, making it the ideal pill for young women who are just starting to become responsible for their health. If you are a novice to contraception, better to take the lowest dose possible to assist and aid your body in adjusting to the pill. The active ingredient, Levonorgestrel and Ethinylestradiolcombination is as one of the most trusted pills by most Obgyne since it has been in the market for the longest time. 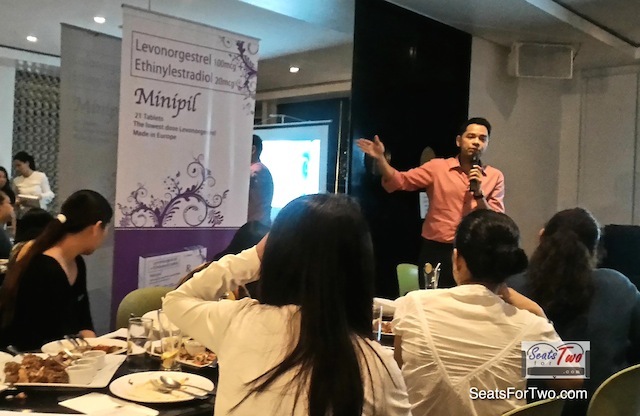 Minipil is also the brand having the lowest possible dose. The second contraceptive pill I learned about is the Cybelle (Cyproterone acetate 2mg + Ethinylestradiol 35mcg) which is for women that are plague by severe acne problem as this medicine reduces the production of excessive oil on the face. Moreover, severe acne may be an indication of PCOS (Polycystic Ovarian Syndrome). It is one of the most common gynecologic problems women have resulting in symptoms such as irregular menses, infertility, excess hair growth and of course acne. If unmanaged, PCOS may lead to complications such as diabetes mellitus, cardiovascular disease and endometrial cancer. Incidentally, PCOS is easily treated with Cybelle since the combination of its main active ingredients Cyproterone acetate and Ethinylestradiol is the first line of treatment for PCOS. 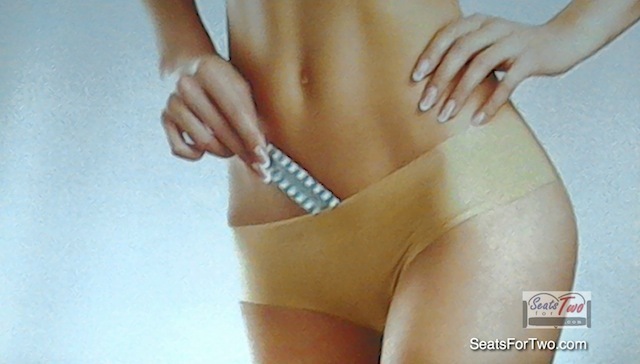 We also learned about oral contraceptives Liza (Drospirenone 3mg + Ethinylestradiol 30mcg) and Lizelle (Drospirenone 3mg + Ethinylestradiol 20mcg) which I will share with you in my next article on September. Stay tuned! It is important that every woman has access to knowledge related to the spectrum of women’s health issues, not only about her reproductive system, but about all aspects of her body. Although the primary function of the reproductive system is to conceive and bear children, a female’s reproductive system makes a major contribution to her being a woman in many different aspects of life. 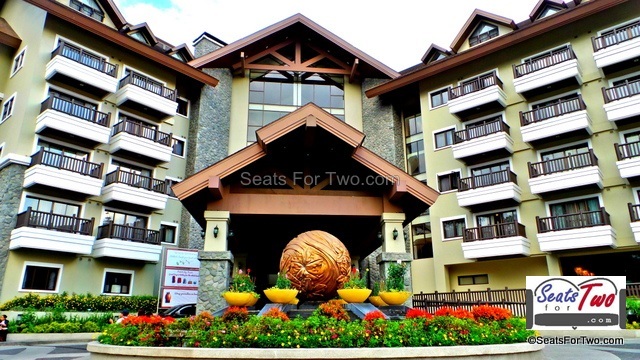 Follow more couple adventures through Seats For Two by subscribing to our blog through email and liking the Seats For Two Facebook Page. Follow our Twitter and Instagram accounts too! As a contributor to this blog, I hope that this story and information about Family Planning, Birth Control, and use of contraceptives was of help. Of course, taking oral contraceptives also have risks depending on the hormone mix and levels of each person so please do consult your physicians and doctors for professional medical advise.